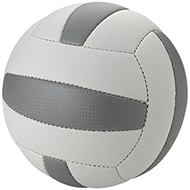 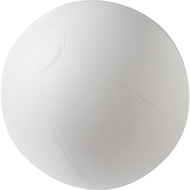 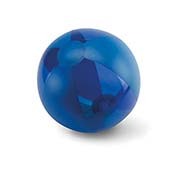 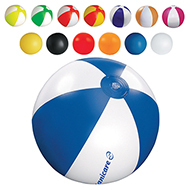 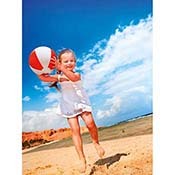 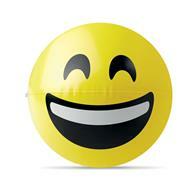 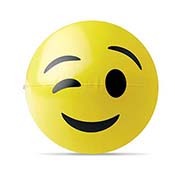 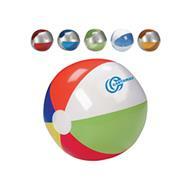 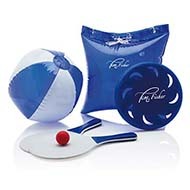 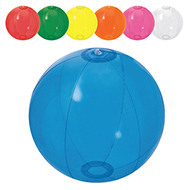 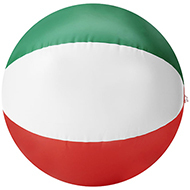 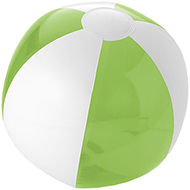 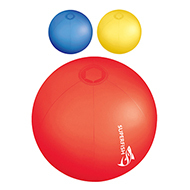 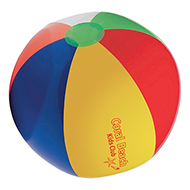 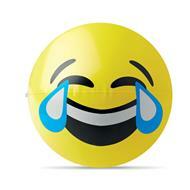 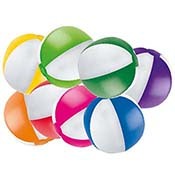 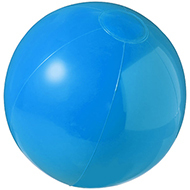 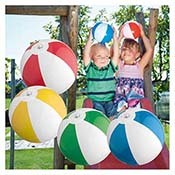 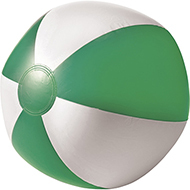 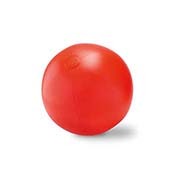 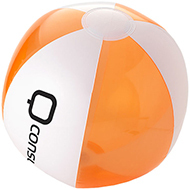 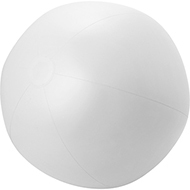 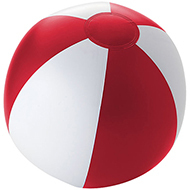 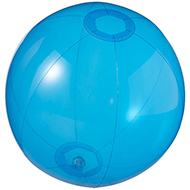 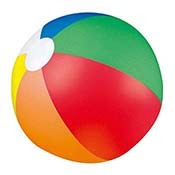 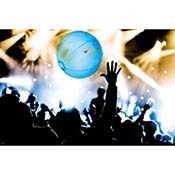 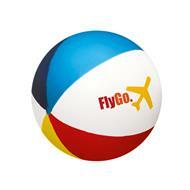 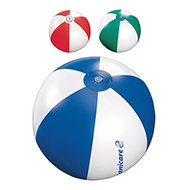 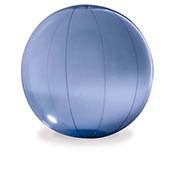 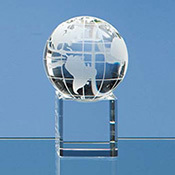 Promotional beach balls are an excellent way to combine marketing with fun, especially during a summer of sport! 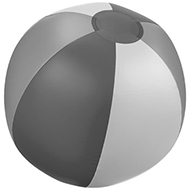 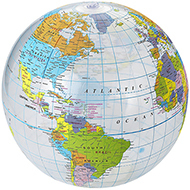 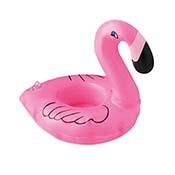 Printed inflatables are a perfect giveaway for all age groups at exhibitions or spectator events, and will gain your brand recognition. 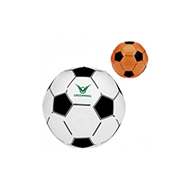 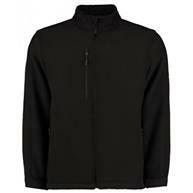 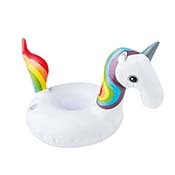 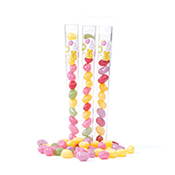 Explore our selection of styles and colours to match your requirements, or call us on 01245 382600 for more low cost giveaways.